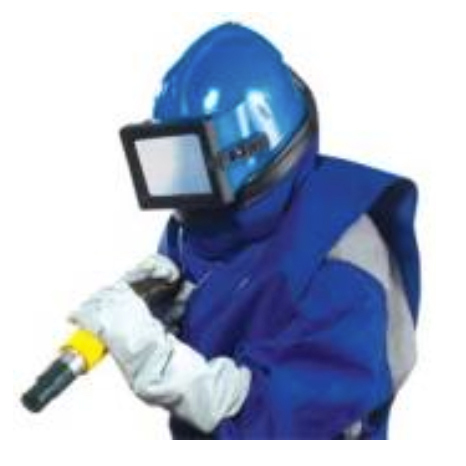 Astro Abrasive Blasting Helmets are lightweight, robust, and economical. Parts are easily replaceable. Unique features include a removable head suspension for cleaning and a visor strap that’s easy to use with gloves. Sandblast helmets meet worldwide safety standards.